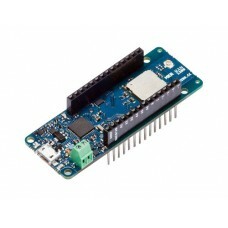 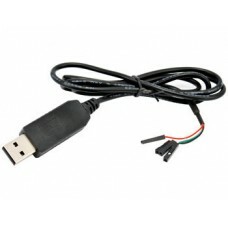 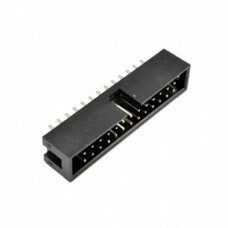 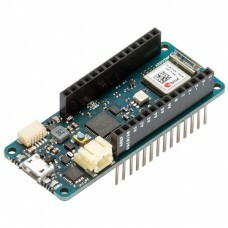 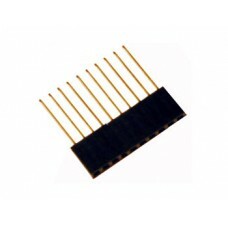 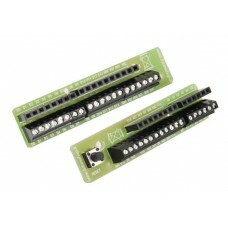 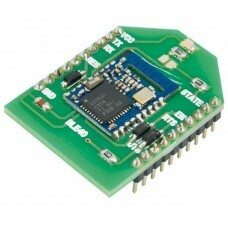 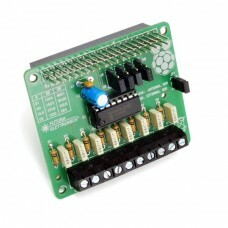 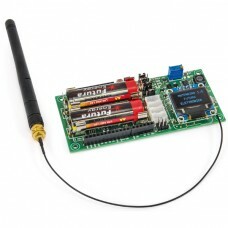 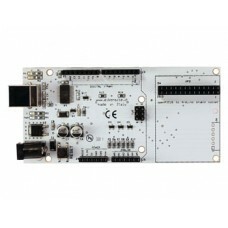 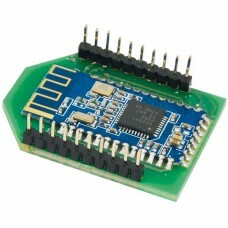 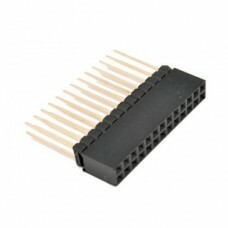 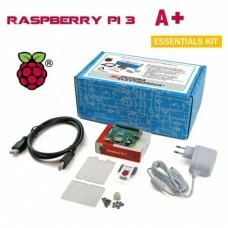 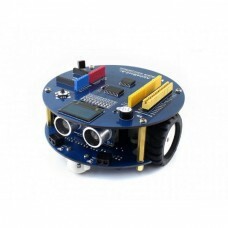 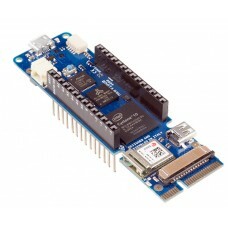 Expansion shield for Raspberry Pi, based on the MCP3008 10-bit analog-to-digital co.. 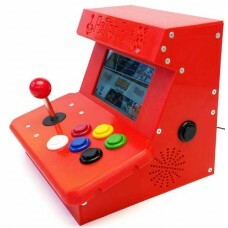 Plastic case made with 3D printer, to be used with the "7300-MINIRETROPIE"..
Board with 26 pin terminal block, pin s.. 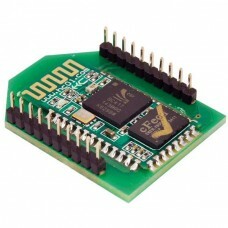 The Micro is a microcontroller board based on the ATmega32U4 (datasheet), developed..
Arduino MKR VIDOR 4000 is a compact FPGA (Field Programmable Gate Array) ..
Arduino MKR WAN 1300 (LoRa Connectivity) combines the functionality of the MKR Zero..
Arduino MKR WIFI 1010 is designed to quickly and easily add Wi-Fi connectivity to any Ardui.. 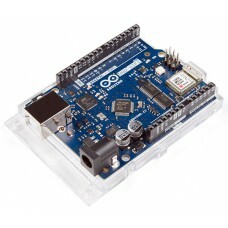 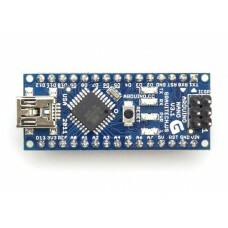 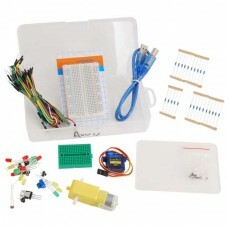 The Arduino Nano is a small, complete, and breadboard-friendly board based on the A.. 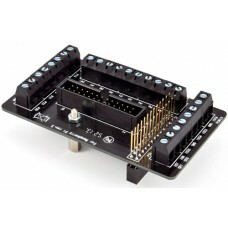 This simple socket board let you use Arduino shields with openPICUS modules. 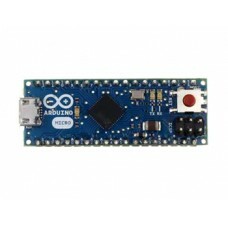 The bo..
Arduino Uno WiFi Rev2, in addition to offering the same functions as Arduino Uno Re..
Electronic business card based on ATmega 32u4 microcontroller, the same used on Ard..